A new advocacy group is outspokenly defending high drug prices and criticizing advocates for lower drug prices. Who are they? 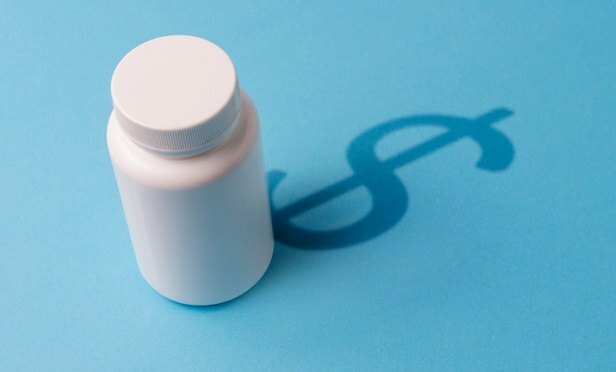 A “shadowy” drug pricing advocacy organization that made its first appearance this week has proved to be backed by a Republican lobbying firm.